One time, I heard a colleague singing the first four lines of the chorus of “I Am A Friend Of God” with the lyrics below. The correct word should have been “friend” instead of “afraid”. Whether my colleague didn’t hear the lyrics correctly or he used “afraid” on purpose, I did not correct him. I believe the theological meaning of “afraid” is stronger than “friend”. I realized that when we have genuine fear of the LORD we are bound to obey Him. 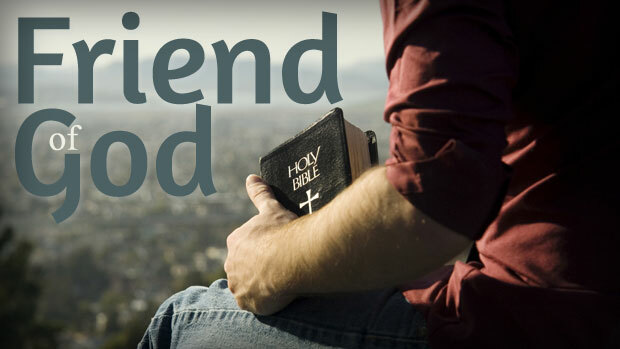 Oftentimes, it is easy for us to disagree with a friend or never heed a good friendly advice. When we are afraid of God, we fear doing things that will dishonour Him. We welcome your comments. Also, please share this post by clicking the “SHARE” button below and select Facebook, Twitter, or other social media sites or like this post by clicking the “LIKE” button below. THANK YOU. Truly, indeed.Fear of the Lord gives humility and obeying His will. Thank you, pastor..
My fear of Lord when I was young was He will punish me! But as I’m getting older, I start to realize that I fear to hurt or disappoint Him just like how u afraid to your love one. As God so love me unconditionally, it just not worth it to do silly things! I could relate with your experience. Thank you for sharing. I love how Jesus define the “Fear” of the Lord. wait.. where did Jesus got that verse? Jesus’ definition of Fear is Worship! amazing! Thank you for the added insights.